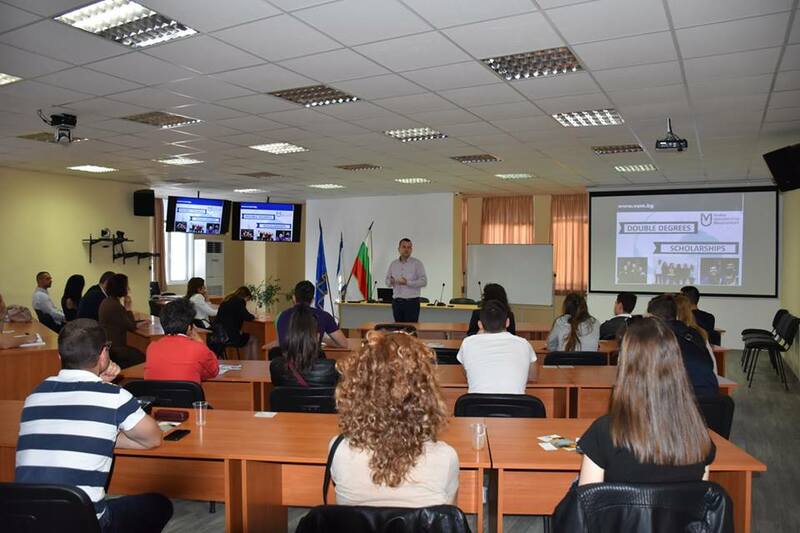 On 28 April, another Open Day event called “Test and Taste our Hospitality” was held at Varna University of Management, focusing on all future and current professionalists in the field of Tourism. The event brought together also many future students interested in the programmes offered by VUM. The Open Day starts with a brief presentation of the Bachelor’s and Master’s programmes offered in the field of tourism and culinary arts – HOTEL MANAGEMENT (BA), MARKETING AND TOURISM MANAGEMENT (BA), GASTROOMY AND CULINARY ARTS, HOSPITALITY AND CULINARY ARTS BA), MASTER STAGE IN “INTERNATIONAL TOURISM”. 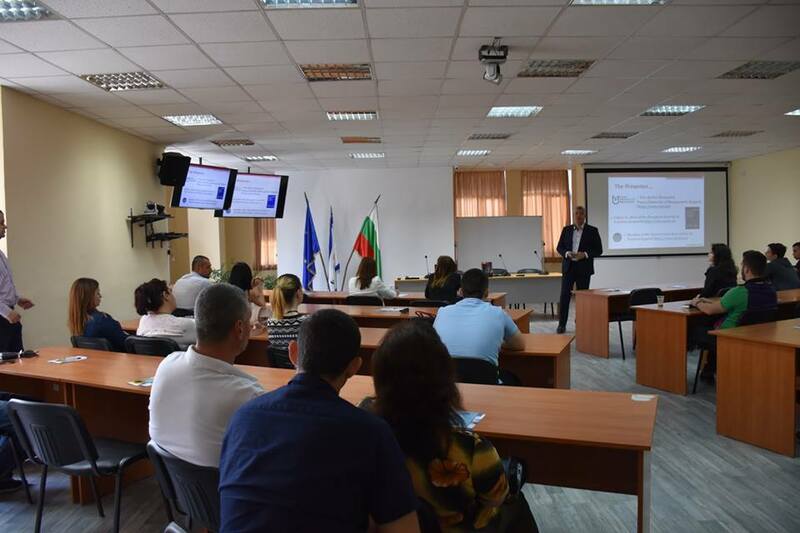 The lecture acquainted all attendees with the methods of applying, the training methods and the opportunities for realization and a double degree diploma from VUM`s partner university Cardiff Metropolitan University, awaiting the graduates of Varna University of Management. 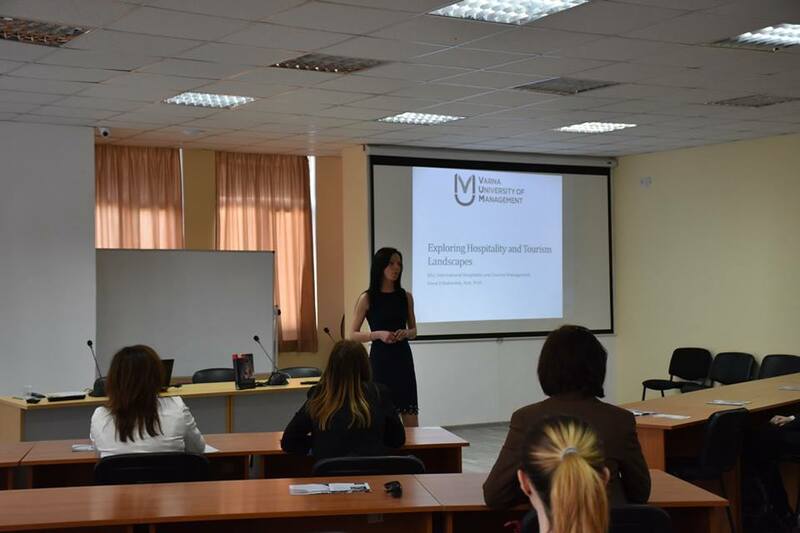 An interesting part of the event were the presentations of the leading lecturers from VUM, Dr. Maya Ivanova (Advantages and Disadvantages of Being a Part of a Hotel Chain), Prof. Stanislav Ivanov (The Importance of Student Research: How the Studies of the Students of the University of Economics contributed to the theory and the practice in tourism/hospitality?) 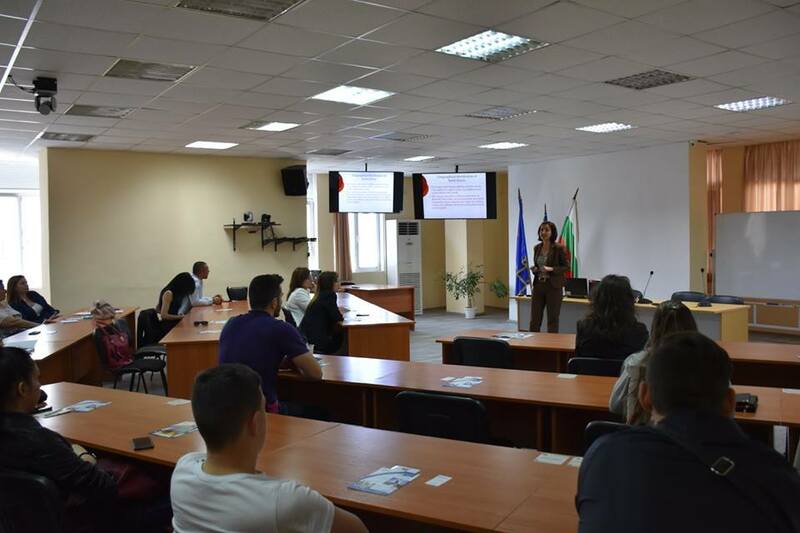 and Assistant Irena Erbakanova – Marketing and Management of a Tourist Destination). The selected topics were presented in English to illustrate the situation in which our students are learning. We would like to thank all those who have been able to attend and have shown interest in our programmes, as well as our lecturers for the interesting topics presented! And for those who could not come, please stay tuned for a new date or call for more information to Pavel Yordanov: +359 885 398 663.